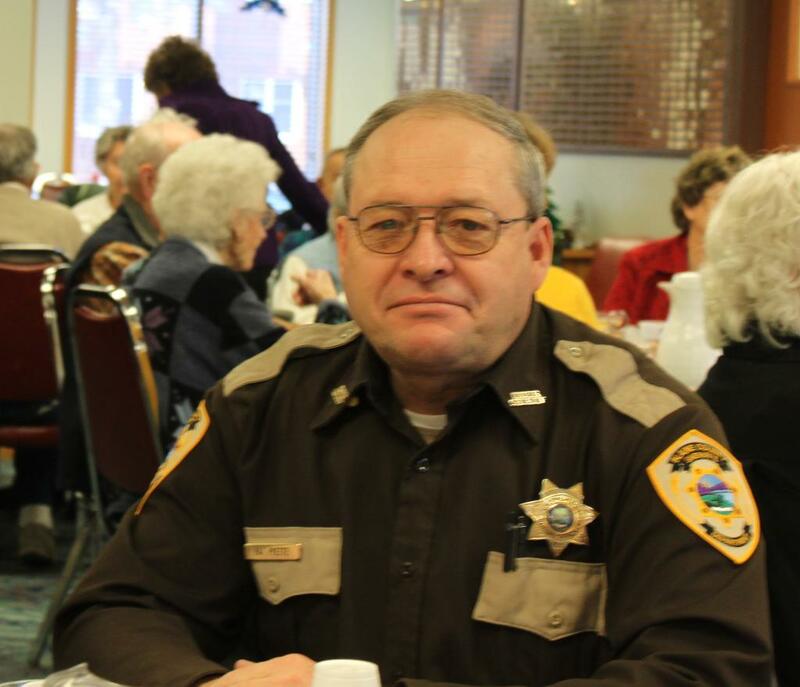 Undersheriff Pat Pyette was struck and killed by a vehicle while directing traffic around the scene of a disabled truck on U.S. Highway 2, between Harlem and Chinook. An oncoming vehicle that was passing the scene struck Undersheriff Pyette, causing him to suffer fatal injuries. He was transported to a hospital in Great Falls where he succumbed to his injuries. Undersheriff Pyette had served with the agency for 10 years and had previously served with the United States Air Force. He is survived by his wife and son.